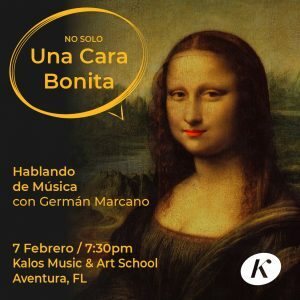 Ven a descubrir junto al German Marcano anécdotas, intelectualidades y curiosidades detrás de grandes melodías y obras musicales de todos los tiempos. 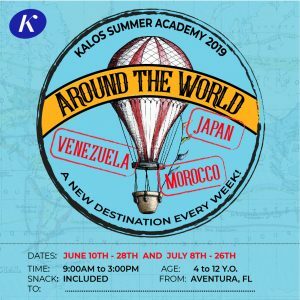 Jump in the magic hot air balloon and travel “Around the World” with your friends during Summer 2019! Tons of adventures await while we visit Japan, Morocco, and Venezuela! Every week we’ll travel to a new country where you will learn everything about its celebrations, legends, music, art, and dances. 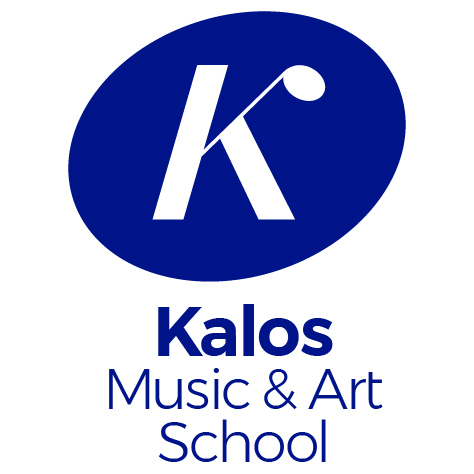 Book now your 3-week vacations “Around the World” with Kalos Music & Art School! 9AM – 3PM / 4 to 12 Y.O.